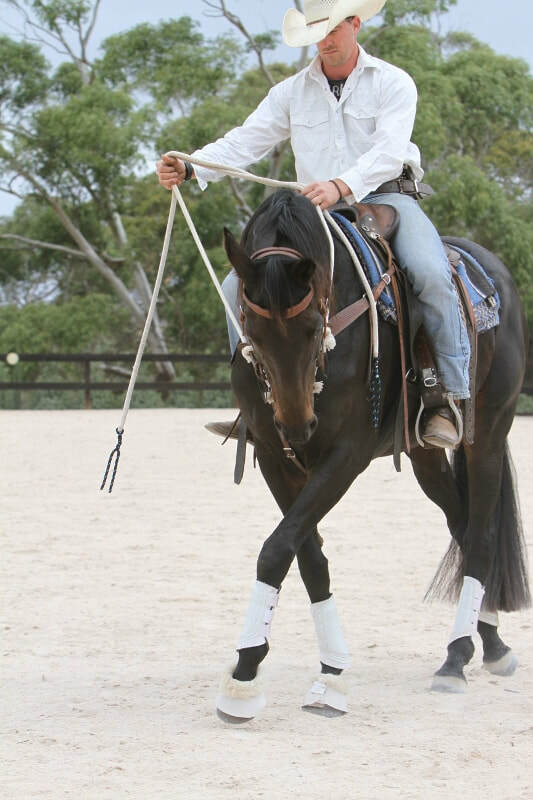 Operated by husband and wife team Pauly and Lauren, Daniel-Tessari Horse Reflections is a boutique equine training facility located near Mount Barker in the Adelaide Hills. We specialise in breaking-in, foundation and advanced training for all disciplines, producing confident, responsive and willing horses, using an adaptable approach in a safe and nurturing environment. We're also firm believers that good horses are born from good people, so we offer lessons and clinics to improve the skills of handlers and riders. Find out about our services and facilities or contact us for more information.